Help regulate cycles for early, late, irregular, scanty and painful periods that may cause digestion, hormonal, mood swings, migraines, headaches, PCOS and other menstrual disorders. 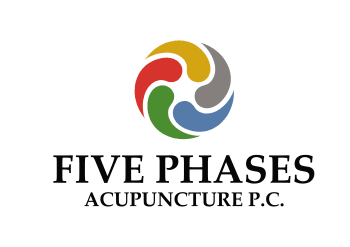 IVF support Acupuncture - Research shows that there is an improvement in groups with acupuncture and IVF vs. IVF without acupuncture by 40-50% depending on the study group. Other forms of conjunctive therapies are provided such as IUI and etc..
Reduce signs and symptoms of hot flashes, insomnia, headaches, depression, fatigue and night sweats. Detox, Nourish and Balance program is geared for anyone who is looking to clean their system and give it a reboot. Clean your Liver & Gallbladder, detox your body of Viruses, Bacteria,Chemicals and Heavy Metals and nourish any deficiencies with herbal medicine to regain your health in your endocrine system (i.e. adrenals, thyroid, etc…) and we’ll provide a balanced lifestyle.